If you follow my Instagram you may have caught on that I have recently become part of a little collective of Bristol based girls in the designer-maker business called Bristol Girl Bosses. I wanted to post about our group here just to help spread the word really and promote my fellow group members’ work as they all produce such lovely things that you may well be interested in. 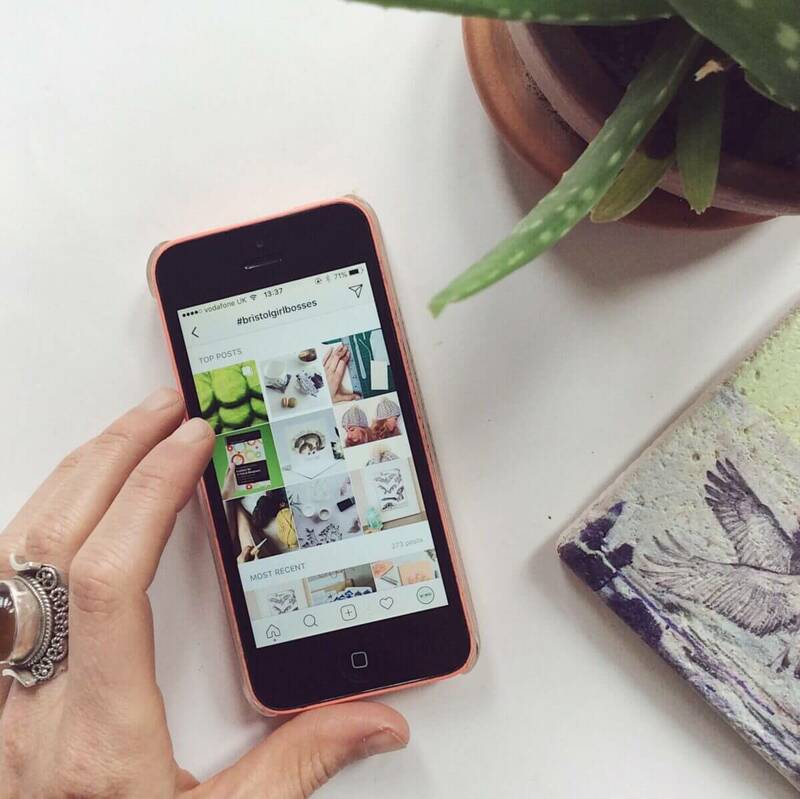 Since we started an Instagram account we’ve been astonished by the support people have shown and number of posts with our hashtag #BristolGirlBosses that have begun popping up. The group is really just about community and support for us. Being an independent one woman brand can be really challenging on a pretty regular basis so having a group of like-minded ladies to talk to and seek advice from means an incredible amount to us all. I’m so so happy to be a part of our little community. 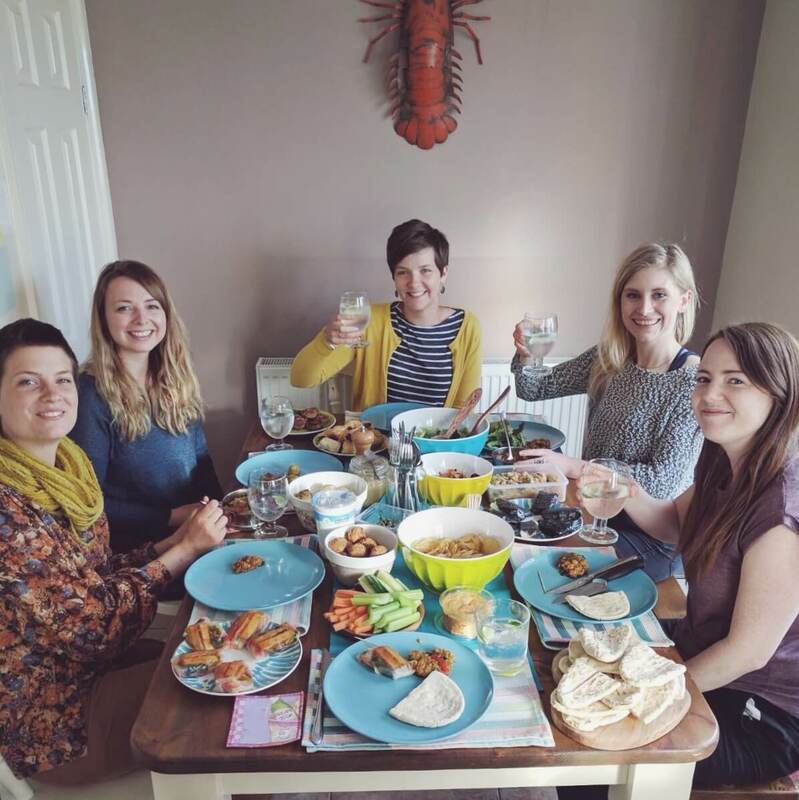 We have been trying to meet up about once a month for food, skill-swapping and idea sharing although it’s often tricky getting all eight members together at once when we’re all so busy! 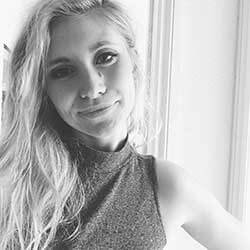 Corinne Evans Jewellery – Corinne makes stunning handcrafted silver and copper jewellery inspired by nature. Fiona Clabon Illustration – Pictured below scurrying away at some collaging! 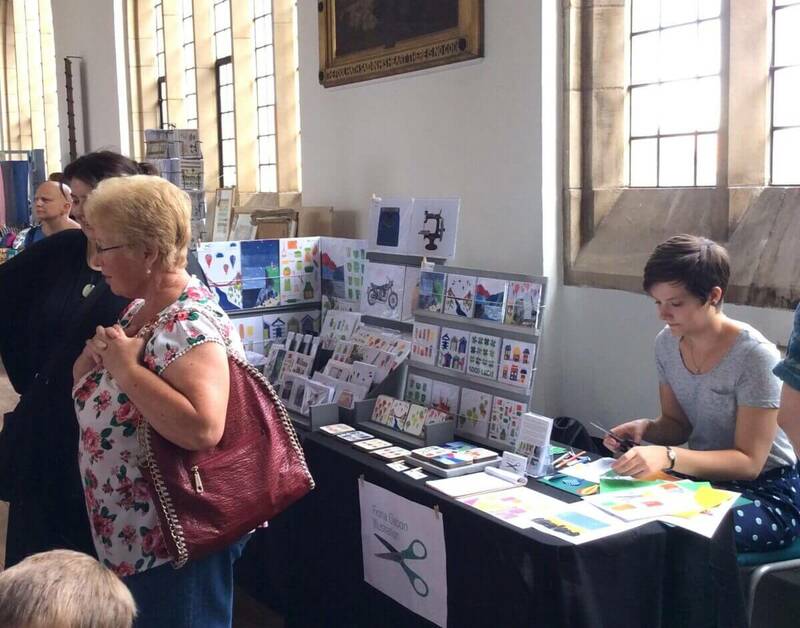 Fiona creates colourful collage illustrations and sells prints, coasters and cards. Jessica Baldry Designs – Jess is a surface pattern designer and papercut artist. Her glass framed floral paper-cuts are my fave! Skirt All Week – Swedish seamstress and dress-maker extraordinaire. I’m forever amazed by Sabina’s gorgeous self-made outfits each time I see her! Sky Siouki – That’s me. Hopefully if you’re here you’ll already know I create wildlife inspired artwork and sell a variety of printed gifts and homewares. Stephanie Male Illustration – Steph creates a variety of printed and handmade products often with a macabre edge about them. Warmlii – Bee makes traditional Swiss cherry stone pillows handmade with organic cotton. Yay Rae Flay – Rae creates quirky illustrations and laser-cut jewellery featuring fun things like jammy dodgers and avocado on toast! She’s waving below. So that’s us. Six of the eight of us held stalls at Bristol’s SPRINGFEST last weekend so you may well have met a few of us there. The two pictures above of Rae and Fiona are from our day there. 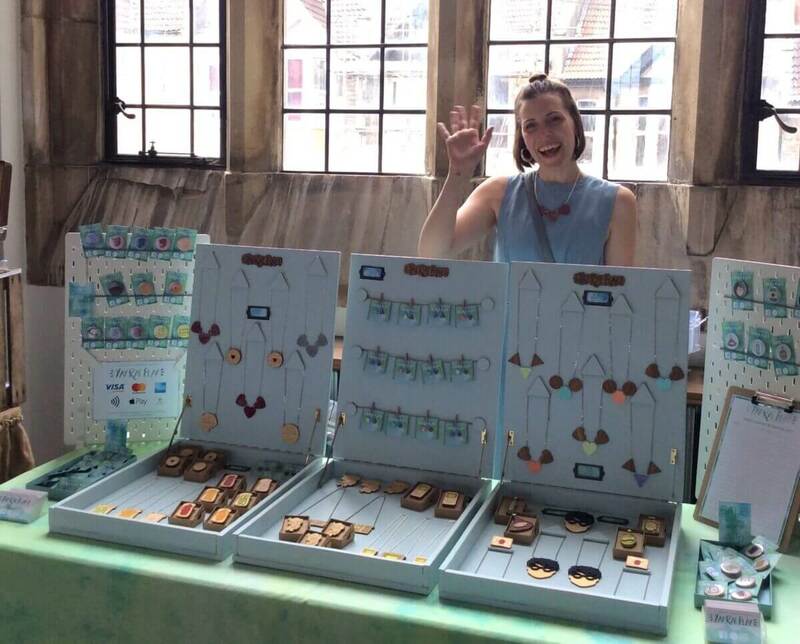 We’re all big fans of the Made In Bristol events so hopefully lots of us, if not maybe even all of us will be selling at the Colston Hall Made In Bristol Gift Fairs too! Following the amazing response we’ve had on Instagram we’re really keen to try to accommodate for others to foster their own collectives. It’s been so beneficial to us that we’d love for others to have the same support within their own independent groups. We hope to eventually arrange some kind of networking or skill-swapping event that may facilitate this for other Bristol ladies in business. We are also doing Feature Friday plugs via our Instagram account for other Bristol Girl Bosses outside of our collective. 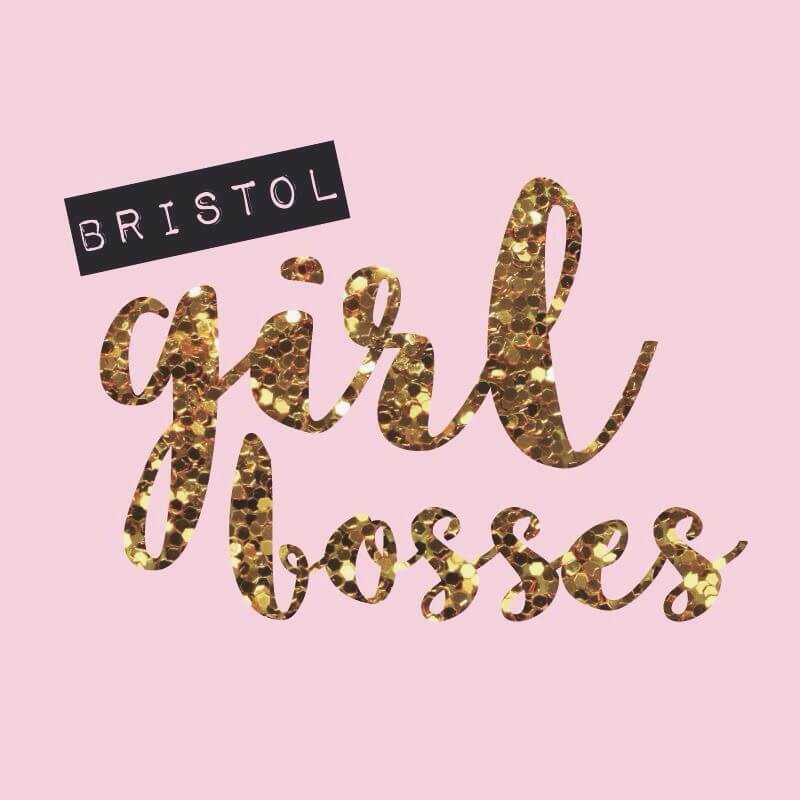 To submit your work to be featured just use our hashtag #BristolGirlBosses. The hashtag is gaining lots of popularity already so it seems it’s a good one to use anyway!